Hello the Louloutes, the cold is coming. We are promised this weekend. And what do we do in these cases? We pull out the rolled sweaters of course! I admit that the turtlenecks were an endangered species in my wardrobe (stowed away in the ski clothing box!). I found the turtleneck pullovers moderately comfortable (neck tight, electric hair, double chin: hello!) And I also thought it was fadass. But that was before. 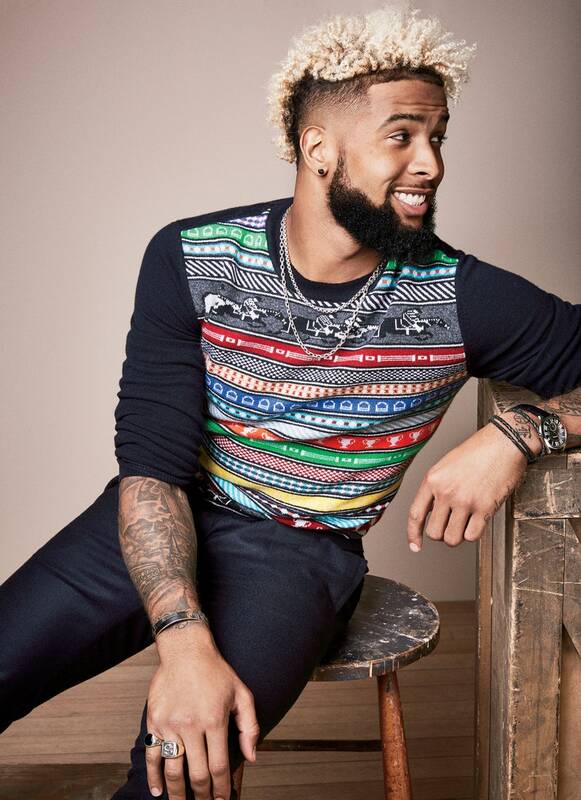 Before the turtleneck sweater is brought back to life and I look into the matter! Besides, is there still a pull-over? Back in the past: the turtleneck was invented for sailors confronted with climatic situations at least hostile (worse than those of fashionistas on the catwalk). It was then diverted and seen on famous actresses of the 60s (Jeanne Moreau, Catherine Deneuve, or Romy Schneider). 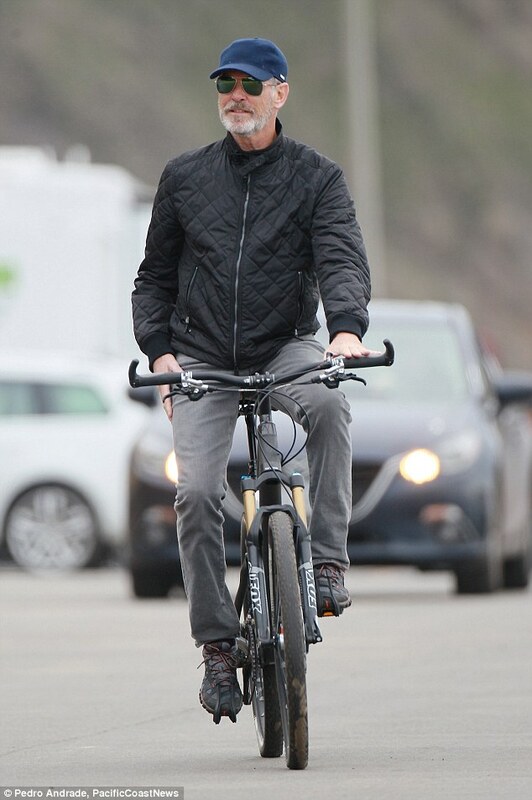 The Beatles, Steve Mc Queen, James Dean, Marilyn Monroe, Audrey Hepburn, or more recently Steve Jobs. Then in 2016/2017, the turtleneck is WE! 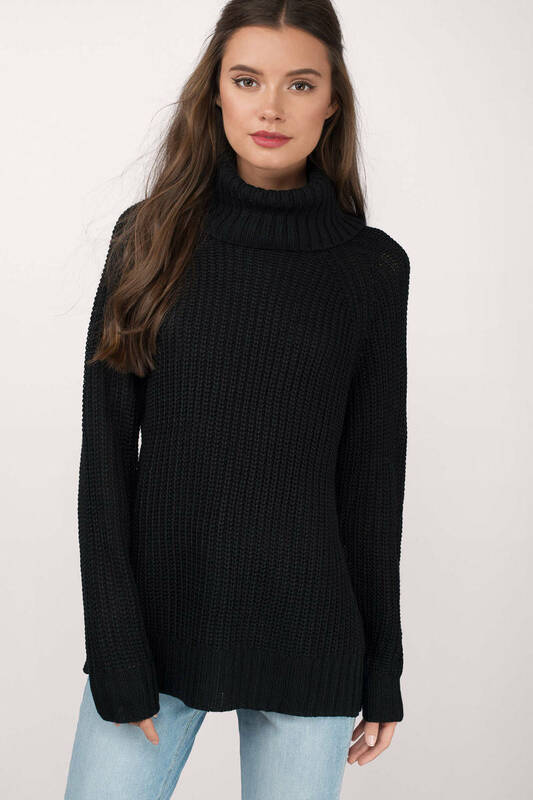 How to choose my turtleneck sweater? What shape for my turtleneck? 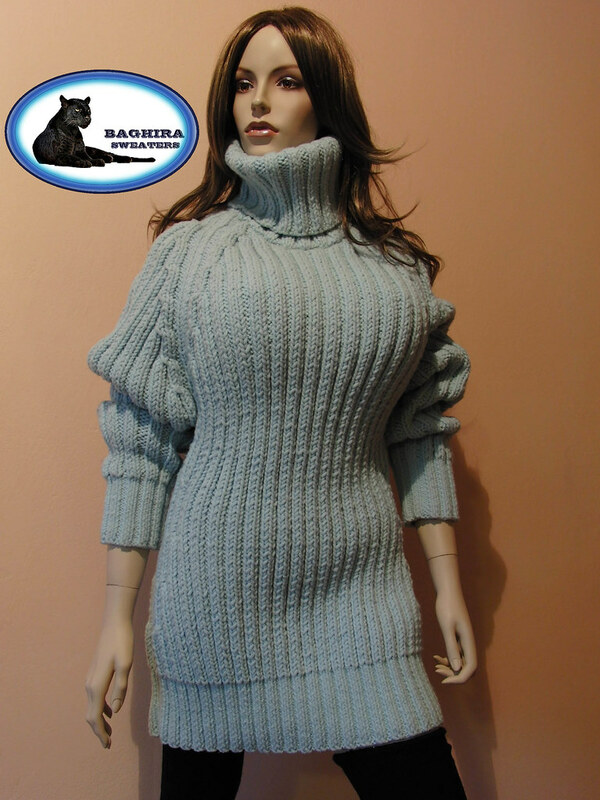 – the turtleneck pullover close to the body:you can wear it if you are rather thin and you have a flat stomach (it is ruthless with the beads ). It is to avoid if you have a generous chest (increased risk of vulgarity, after I say that I say nothing, it is you who see! ).To avoid also if you are very very fine: the turtleneck near the body will amplify the impression of thinness, it is better in this case opt for a loose fit that will give more structure to the silhouette. 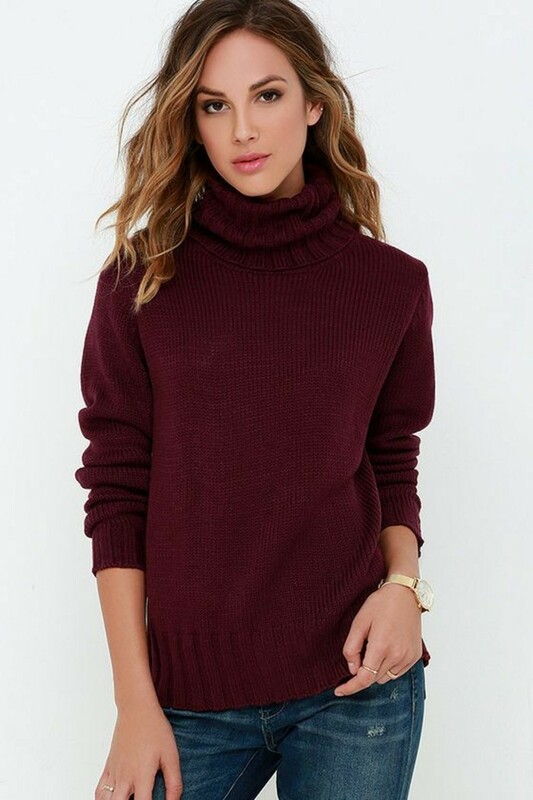 -the wide or straight turtleneck sweater with a loose collar (also known as a ball collar):to be preferred if you have a round face or a strong neck. 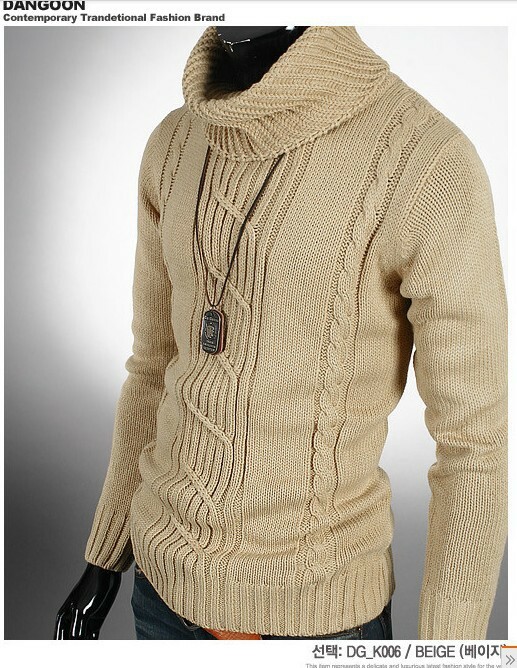 -the sweater with a collar (collar ) that can be categorized with rolled collars.It has the advantage of lengthening the silhouette. Pay attention to the length of your sweater turtleneck also. The turtleneck sweater has a packing effect, especially for the pregnancy people. Here at bridgat you can get more different models of the clothings. So if you are small, do not choose it too long. 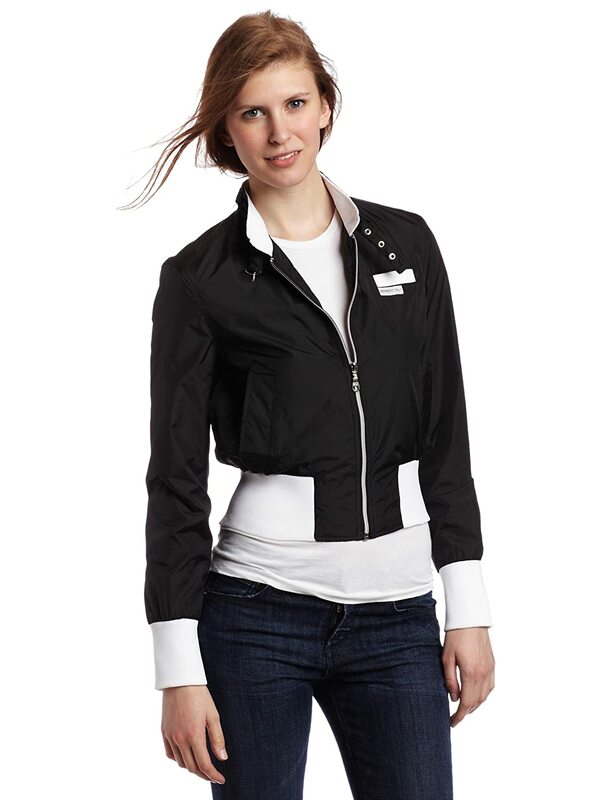 Or wear it slid into your skirt or pants (if it’s not too bulky). What material for my turtleneck? wool with the label “pure virgin wool”:this is a wool to which a maximum of 7% of other fibers has been added. virgin lamb wool:soft, extremely warm, thicker and therefore more resistant. Alpaca wool:it is a precious wool, soft and resistant, lighter than sheep ‘s wool. An alpaca producing only 3 kg of wool per year, it is a wool that is expensive. The mohair and the kid mohair:it is a goat called “angora” which makes it possible to obtain mohair wool or kid mohair (for young goats) . This wool gives a warm and light knit, with an excellent hold even in a very loose and airy mesh. Attention is a wool that scratches often (but not always! And a little less for the kid mohair)! Angora wool is produced with the long, silky coat of the angora rabbit, but also sometimes of yack or angora sheep. It is harvested by mowing or combing. It is less ventilated than mohair. It is a noble wool that keeps warm but loses its hair. I do not recommend it specially. 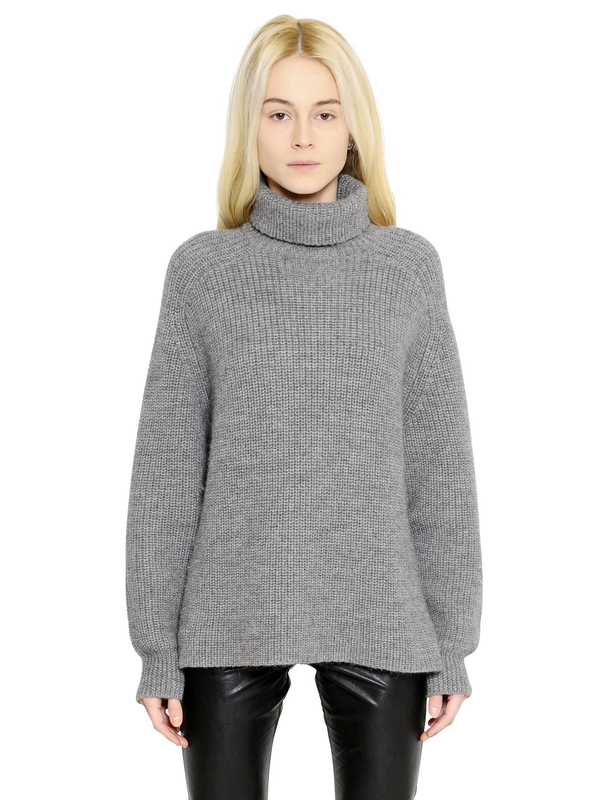 It is essential to try the turtleneck sweater before buying it. 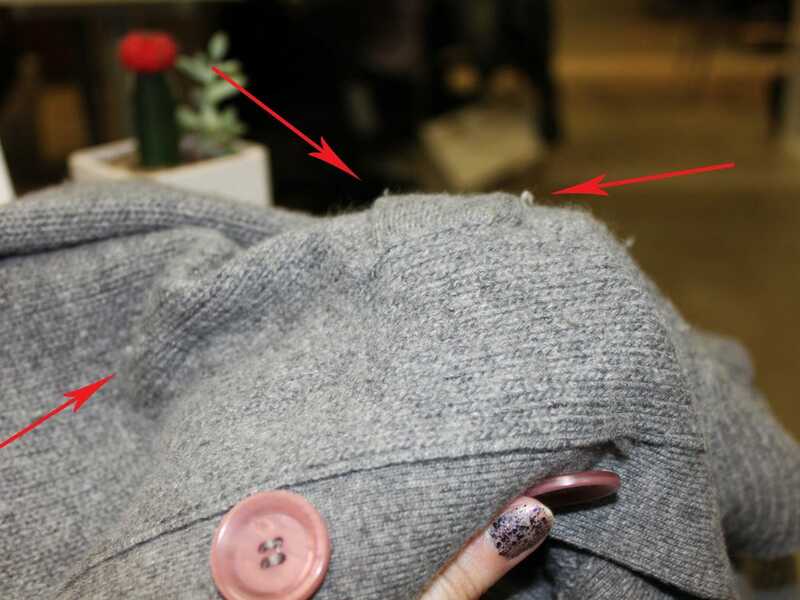 Besides, as long as we are there, try several and even many before finding the material that really plugs you (for me it is the Lambswool woolmark, I am a sensitive scratch and those do not scratch! ) . 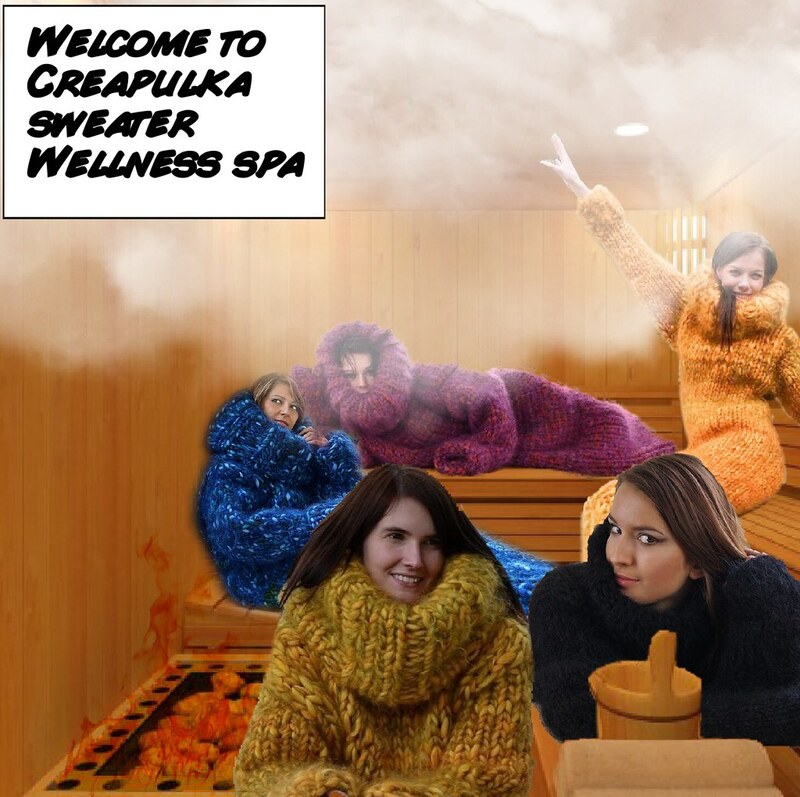 In any case, take a sweater to the pleasant and soft material that does not scratch and that you will take pleasure in wearing. 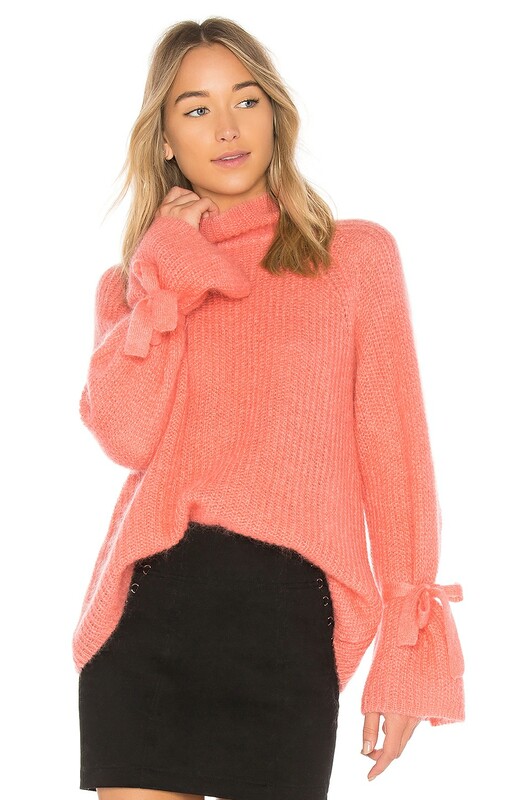 This sweater must become a second skin to put you in a cocoon on cold days! 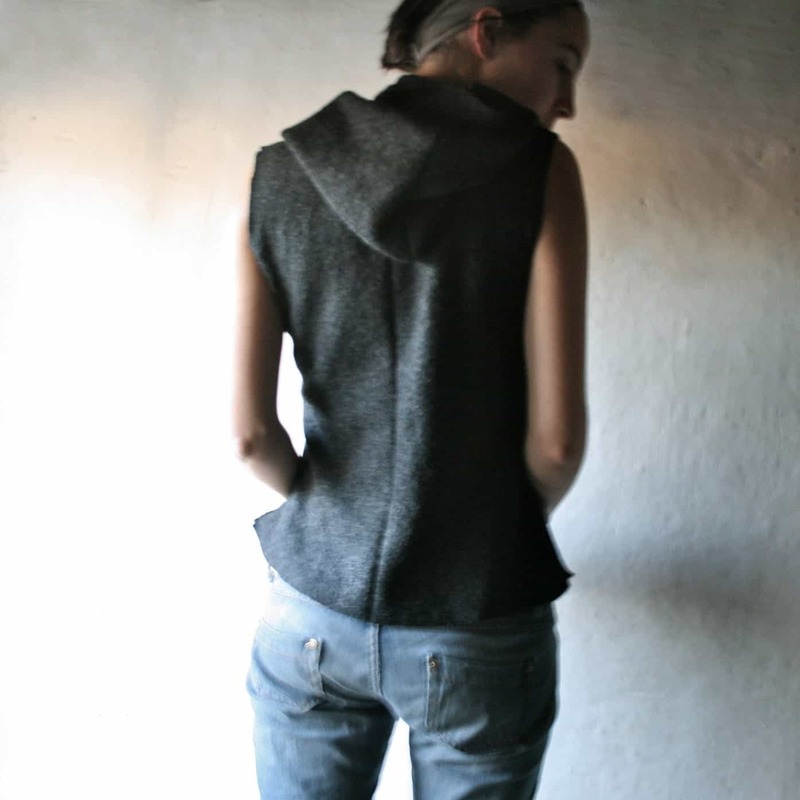 Forget absolutely all the fast-fashion synthetic sweater. It is better to buy a beautiful turtleneck in a noble material that you will keep for several years and which will become a very useful basic of your wardrobe, rather than decline it in all the trendy colors of this fall/winter 16/17! 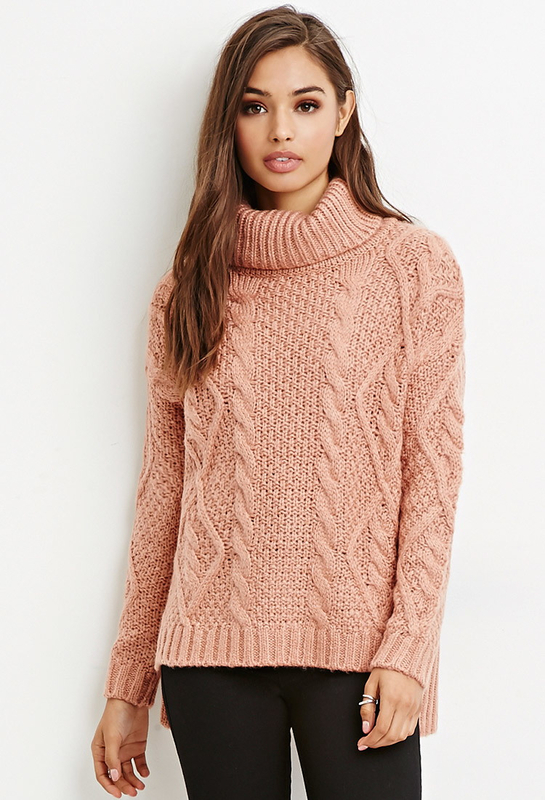 Prefer a turtleneck sweater in a solid color. Attention the turtleneck will come as close as possible to your face. So that it highlights you, choose it in a color suited to your color time (here) and in a bright tone. We naturally tend to crack for the black turtleneck. I only say one thing: caution. For the black turtleneck will be pitiless with a pallid complexion and dark circles. Like me, you will find that we live on a synthetic planet where it becomes very complicated to find lambswool or merino without selling some of your anatomy. For small budgets, there are Uniqlo , in merinos, available in many colors (you will inevitably find your happiness!) For prices around 30 €.For the best quality but the value for money remains excellent.Perfect if you succumb to some trendy colors! 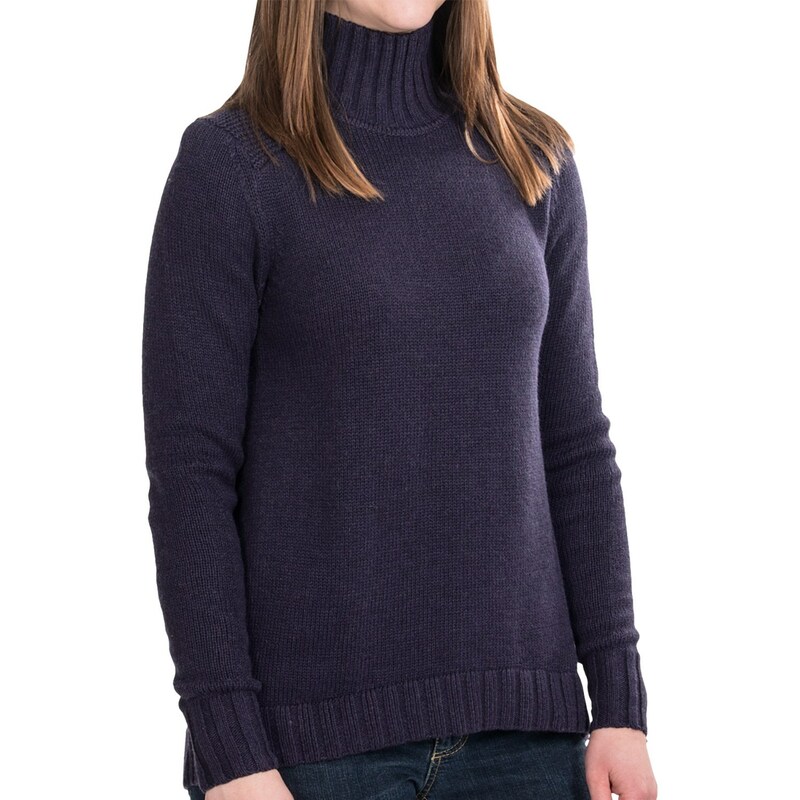 In small prices, La Redoute also often offers 100% merino sweaters, like here for € 30 or cashmere like here (again, do not expect miracles for this price). Curling Turtleneck sweatshirts, made in Italy, 100% Merino for prices around 100 €. How to wear the turtleneck sweater? It is important to keep in mind the balance of proportions (the key to style) . 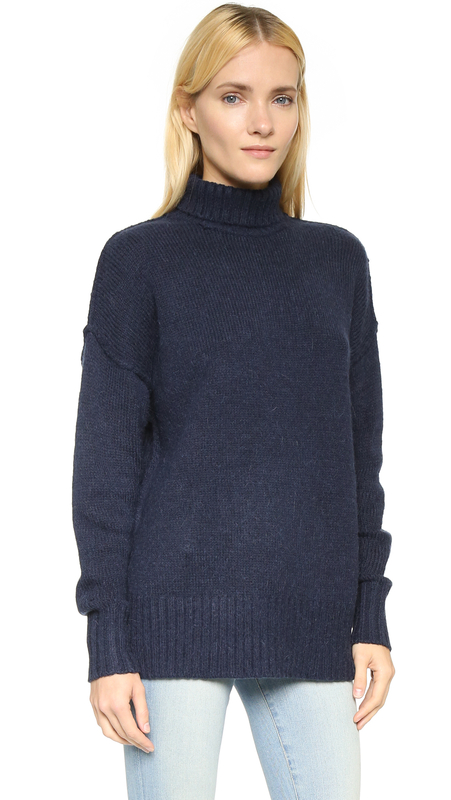 So if I wear a sweater coll collar near the body, I opt for ample, oversize on the lower body and vice versa. On the other hand, the turtleneck is a rather austere piece, we are in the presence of a risk of increased memmerization! It is therefore necessary to take out the turtleneck sweater from its context. Do not wear earrings + necklace. Combine a necklace + a ring or earrings + a bracelet. And you? 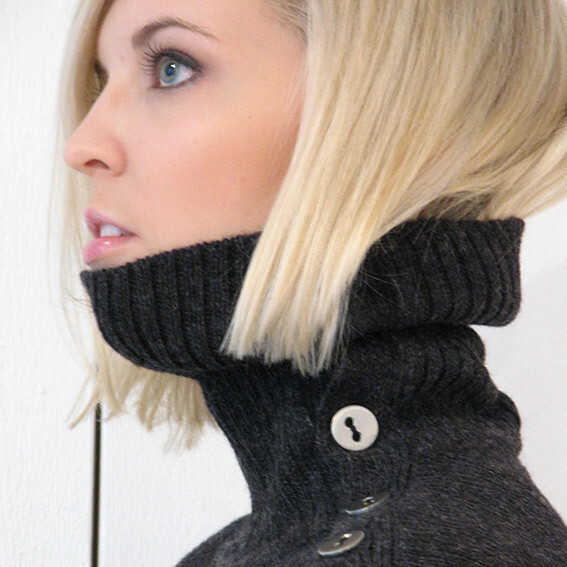 Do you wear turtlenecks? Are you rather lambswool or merino? How are you wearing them? Do you have pet brands in your secret boot? Good weekend girls! See you later!